See below for directions to CERC and Hudson School. 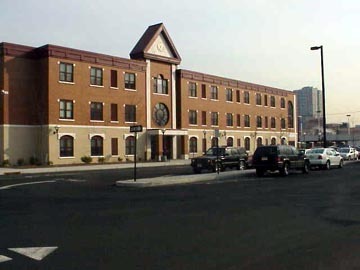 The Hudson School is located at the corner of Park Avenue and 6th Street in Hoboken, a 10-15 minute walk from the Hoboken PATH station. 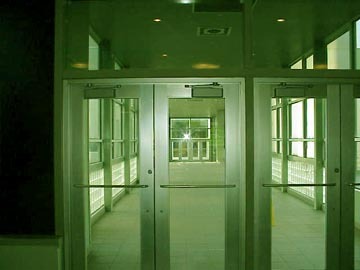 Classes are held in the 4th floor gym. Entry to the Hudson School is from the rear entrance; if locked, please ring the buzzer to the right and identify yourself as part of JSS. 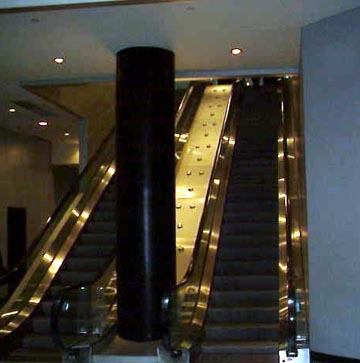 An elevator will be on your right as you enter. Take it up to the 4th floor gym. For drivers, very limited parking is available behind the school (driveway access on 6th St). 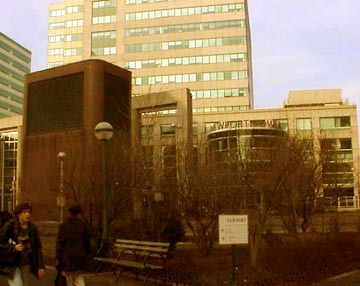 The CERC is a community recreation center of Jersey City. It is conveniently located to both driving and mass transit (PATH & Lite Rail). It has its own parking. 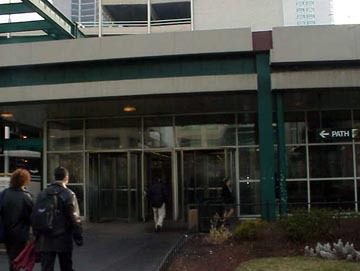 The CERC is located between Manilla and Marin Streets in Jersey City. This is about 200 yards south from the entrance to the Holland Tunnel going into Manhattan. Marin is the last street before the entrance to (or exit from) the tunnel on the New Jersey side. 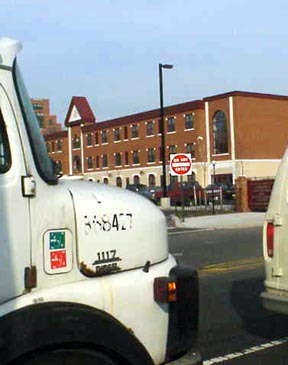 If exiting the tunnel from New York City, turn left at the first traffic light in NJ. If coming from New Jersey follow the signs to the Holland Tunnel and turn right at the last traffic light before the tollbooths. After passing under an overpass bridge, the entrance to the parking lot for the CERC is on the right. The CERC has free parking in front of the building. Mass transit users can reach the CERC by taking the PATH train to the Pavonia/Newport Station. Or the Hudson/Bergen Lite Rail System to Newport. From Manhattan: the PATH train (fare $1.50) can be boarded at 6th Avenue and 32 St. (connections to subway trains F, W, Q, S—Penn. Station NY is one block west), 23rd ST. 14th ST. and 9th St. Also Christopher St. at Hudson. Take the PATH train to Journal Square (sign above the door is JSQ) or Newark (NWK). The stop is next after Christopher St. is Pavonia/Newport. From Hoboken: (New Jersey Transit trains) take the PATH to Journal Square (sign above the door is JSQ) one stop to Pavonia/Newport. From Newark: Amtrack and New Jersey Transit trains in Penn Station Newark, take PATH 4 stops to Pavonia/Newport (33 St above door). After exiting the turnstiles at Pavonia/Newport station, turn left and exit the station building. 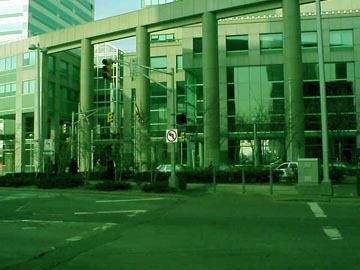 Directly across Washington Street is the Newport Towers office building. Immediately to the right is the Marriott Courtyard Hotel. 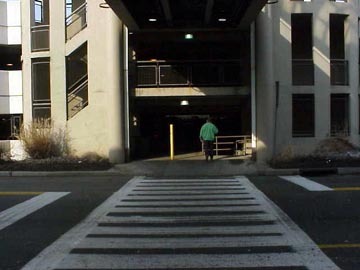 Follow the walk that is going left to the crosswalk, enter Newport Towers, and then take the escalator and skywalk into Newport Mall. 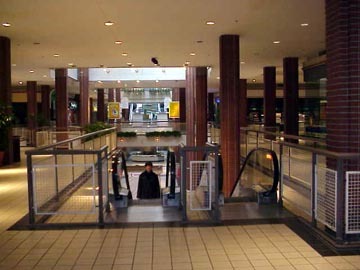 Once inside the mall, take the first escalator down, continue straight as long as you can, until you are under the Food Court. 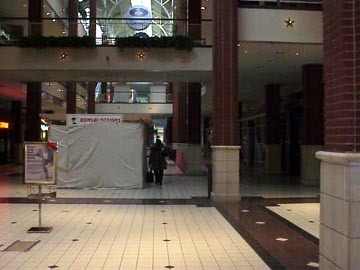 Turn right then left to exit the mall. 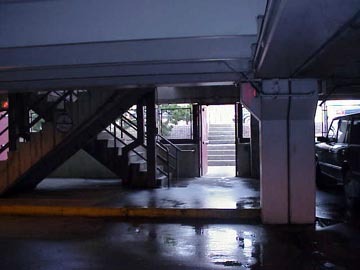 Cross ths street into the parking garage, go directly through garage to exit that has a few steps up to street level. Exit garage to street, the CERC is across the street (Marin) and slightly to the left. This is about 5 minute walk from PATH Station depending upon traffic while crossing Washington Street and Marin Streets.